DRC court confirms Tshisekedi winner of disputed presidential election - SABC News - Breaking news, special reports, world, business, sport coverage of all South African current events. Africa's news leader. 55-year-old Felix Tshisekedi has never held high office or even a managerial role. DR Congo’s top court declared opposition leader Felix Tshisekedi the winner of disputed presidential elections after throwing out a legal challenge by the runner-up. 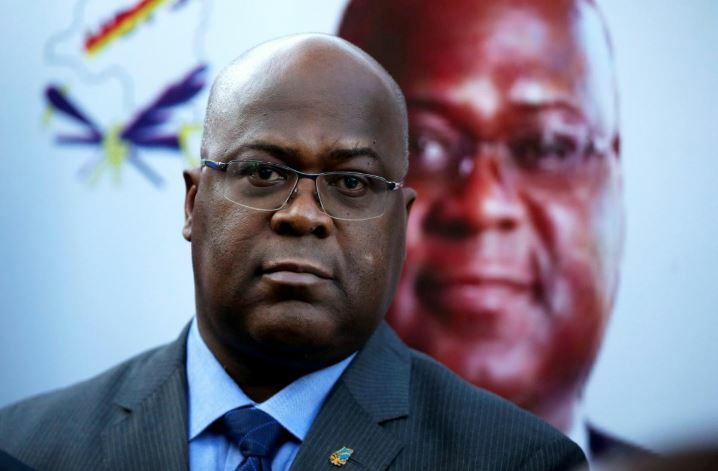 Announcing the final results of the much-delayed poll, the Constitutional Court said Tshisekedi had won by a simple majority, paving the way for him to take over from long term leader Joseph Kabila. The election commission announced on January 10 that Tshisekedi had provisionally won with 38.57% of the vote against Fayulu’s 34.8%. The European Union said it joined the AU in inviting “all the Congolese players to work constructively with the AU delegation to find a post-electoral solution which respects the Congolese people’s vote”. This entry was posted on 20 Jan 2019,07:05AM at 7:05 AM and is filed under Africa, Homepage Latest Stories Slider, Homepage Featured Story Slider. You can follow any responses to this entry through the RSS 2.0 feed. Both comments and pings are currently closed.